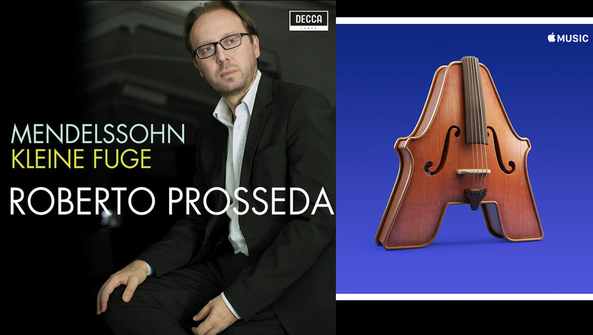 After combing through countless releases each week, iTunes editors select their favorites for The A-List: Classical-the best new recordings from across the genre. 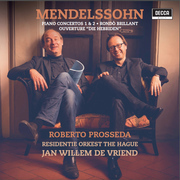 Roberto Prosseda's Mendelssohn - Kleine Fuge MWV U 96 (1838) on Decca makes the The A-List: Classical. 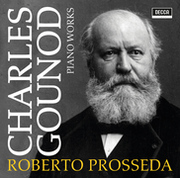 The track was released digitally worldwide on February 1, 2019, as a recent discovery from Prosseda's Complete Piano Works box which came to light in 2017.